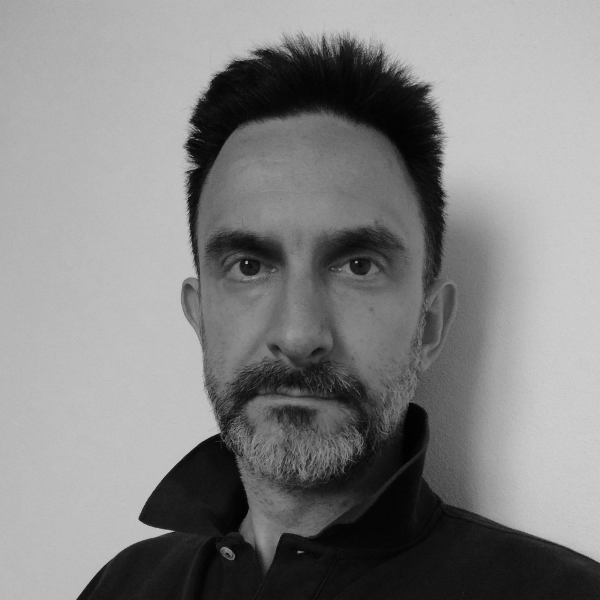 Paolo Dongilli works as technical inspector for the Italian School Board of the Autonomous Province of Bozen-Bolzano. He coordinates the FUSS project (Free Upgrade for a digitally Sustainable School – https://fuss.bz.it) which 13 years ago, in 2005, brought the concept of digital sustainability into the Italian schools of South Tyrol. Transparent hardware, GNU/Linux, Free Software, open formats, open teaching, free access to knowledge and checking if the administration correctly applies the principle of Public Money – Public Code represented by articles 68 and 69 of the Italian Code for the Digital Administration are his daily bread.